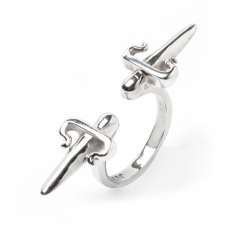 This OCCHIU ring represents clean and contemporary lines of the London setting. 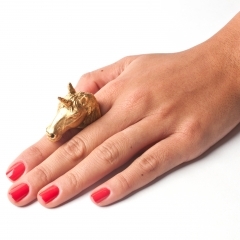 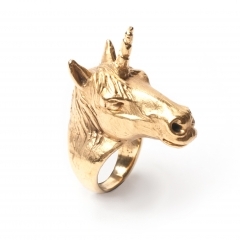 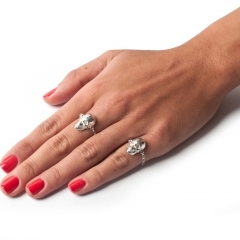 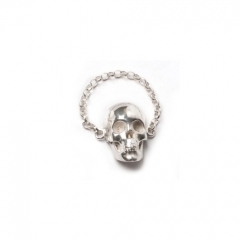 It can be worn as a midi ring or on the pinky finger. 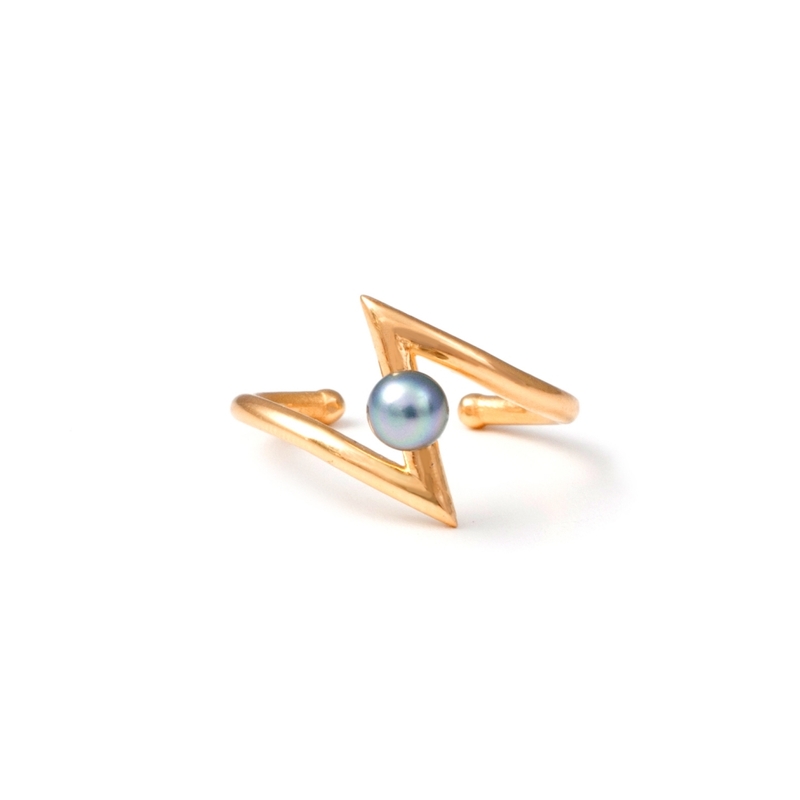 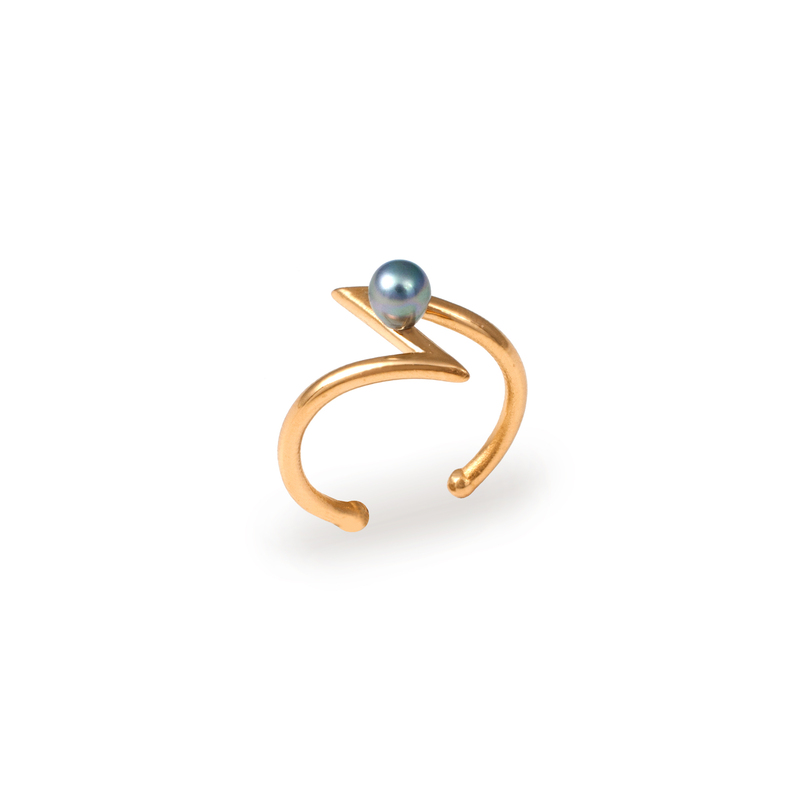 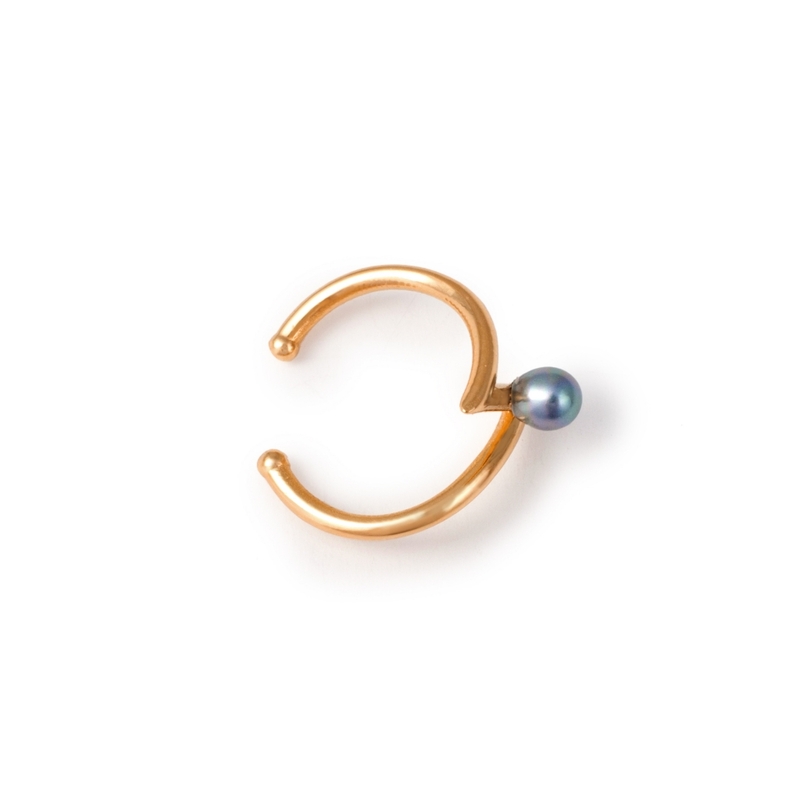 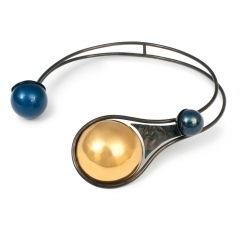 This piece is made in brass, 22K yellow gold plating and accented with a grey faux pearl.